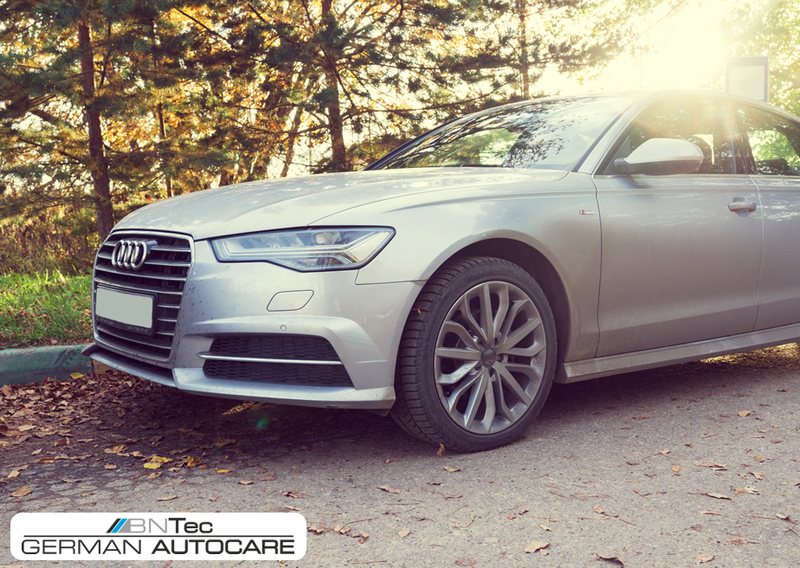 When you bring your Audi in to the BNTec garage, our skilled, experienced and knowledgeable team will be able diagnose the problem and choose the right path to go down in order to repair your Audi. If your repair will only take a short while, you are more then welcome to wait in our comfortable seating area with magazines, TV and drinks facility. Or, you can take a stroll in to Hull’s town centre which is only a 5 minute walk. If the repair is going to take a long period of time, then you have the option to use 1 of our 2 courtesy cars. We at BNtec offer our customers use of a BMW or a MINI. For more information about our Audi repair or services then please get in touch!